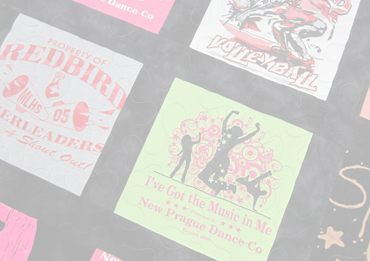 Anne Pexa is an EXPERIENCED LONG ARM MACHINE QUILTER. 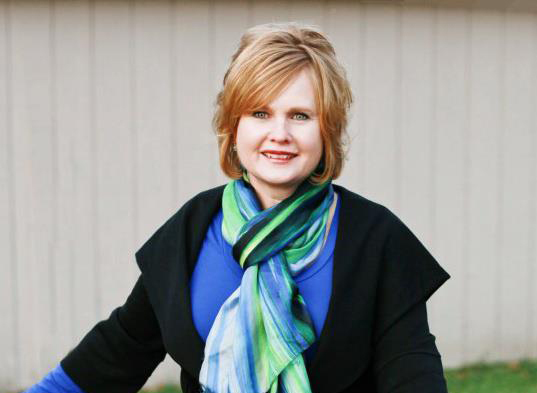 "I would love to help you complete your quilting project or make a keepsake custom quilt for you." Come learn new skills, exercise your creativity and make friends at the same time. You have been inspired to stitch together a work of art in fabric – for a graduation, a wedding, a new baby, or maybe just the pure pleasure of creating visual impact with patterns and color. Your quilt top is done but your project is not complete. After putting all of your time, energy and love into your work, you want to place it into the hands of someone who can not only pull the layers together with expert quilting skills, but enhance what you have already done with artistry and style. Anne Pexa knows just how you feel. She was in that same situation when she was first introduced to quilting by a friend. But when Anne went in search of a quilter in whom she could trust with her fabric creations, she found her passion. 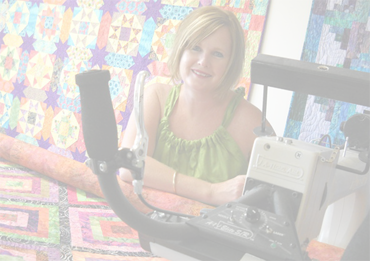 When she decided to invest in a Long Arm Quilting Machine, she found her profession. 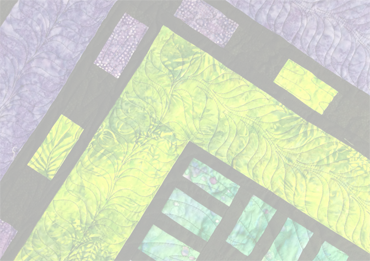 Whether you have specific ideas or absolutely no idea about what kind of quilting you would like, Anne takes the time to talk with you and reflect upon your work in order to suggest methods and materials that complement your project. Then she will carefully and skillfully translate these ideas onto your quilt top with Long Arm stitching that will hold your layers together for years to come, whether they become a long-lasting family heirloom or a well-washed baby’s blanket. In Anne’s capable hands, your creative inspiration is completed and you will be so glad that you didn’t have to go “Down Under” to find her. Anne would love to help you complete your quilting project or make a keepsake custom quilt for you.